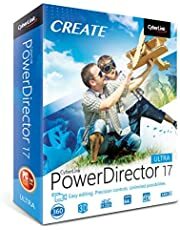 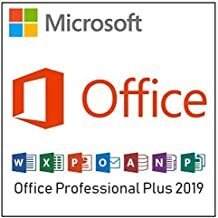 Find a wide selection of software for your PC or Mac including Operating systems | Security & Antivirus | Business & Office | Photography & Graphic Design | Video | Music | Finance & Accounting | Language & Travel. 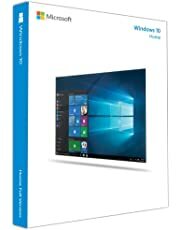 Our Software Store has a wide selection of software suited for all types of devices and operating systems. 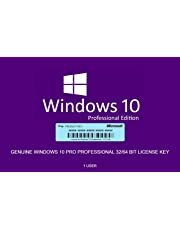 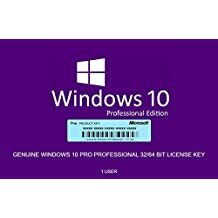 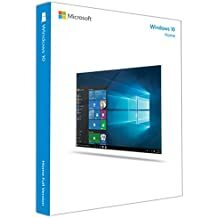 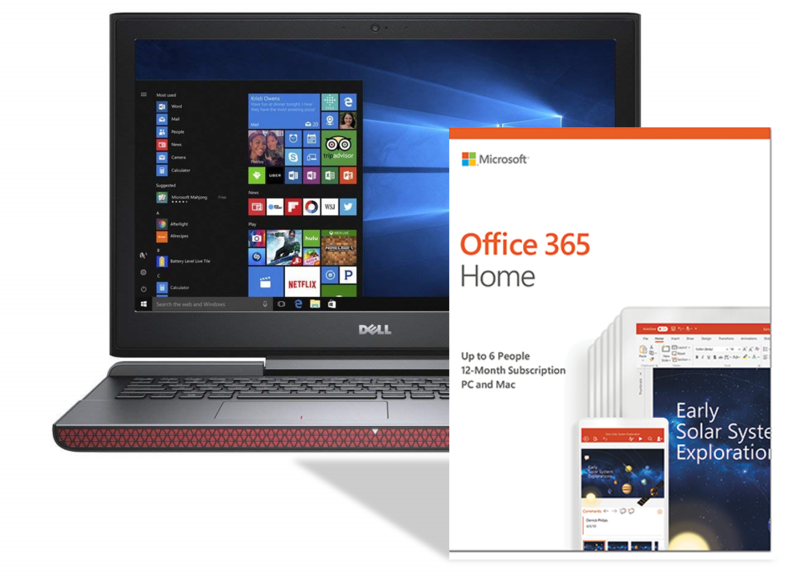 If you are looking for installing or upgrading your Operating System, we have Windows 10 and others. 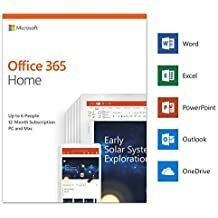 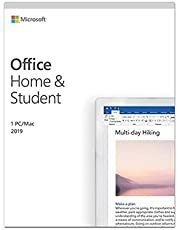 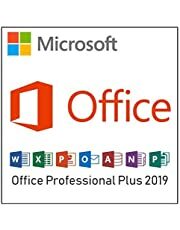 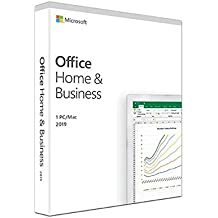 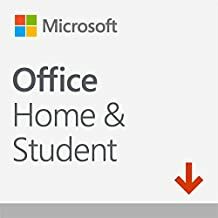 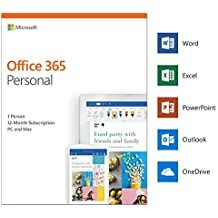 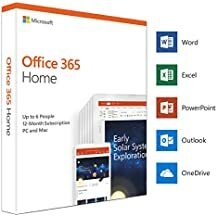 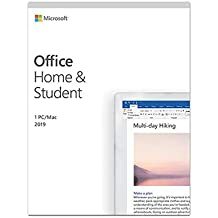 If you need the latest version of Office Software, you can get Office 365, Office Home and Student 16 License key, Office Home and Student 16, Office Home and Business 16 License Key, and many other versions. 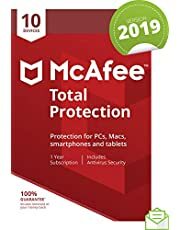 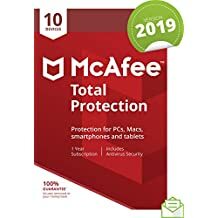 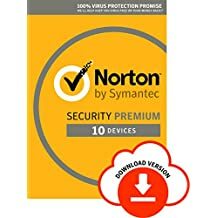 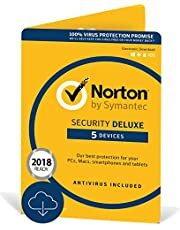 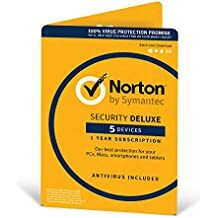 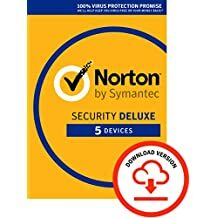 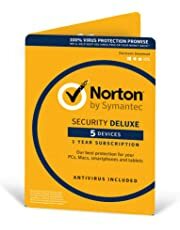 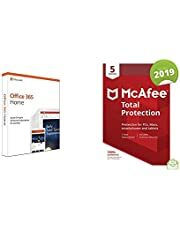 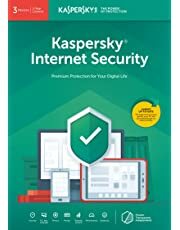 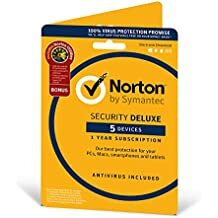 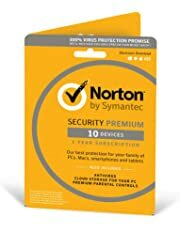 If you are searching for Antivirus and Internet Security, we have a wide range including Norton Security Deluxe, Kaspersky Internet Security, Kaspersky Total Security, McAfee 2017 Total Protection, and many others. 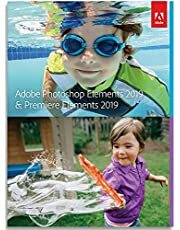 If your interest lies in Photo and Design, explore Adobe Photoshop Elements 15, Adobe Photoshop Lightroom 6, Adobe Creative Cloud, and host of others. 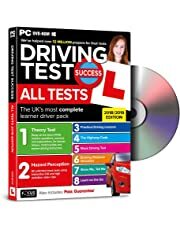 All these and many other software catering to all your needs like Driving Test Success, and more!